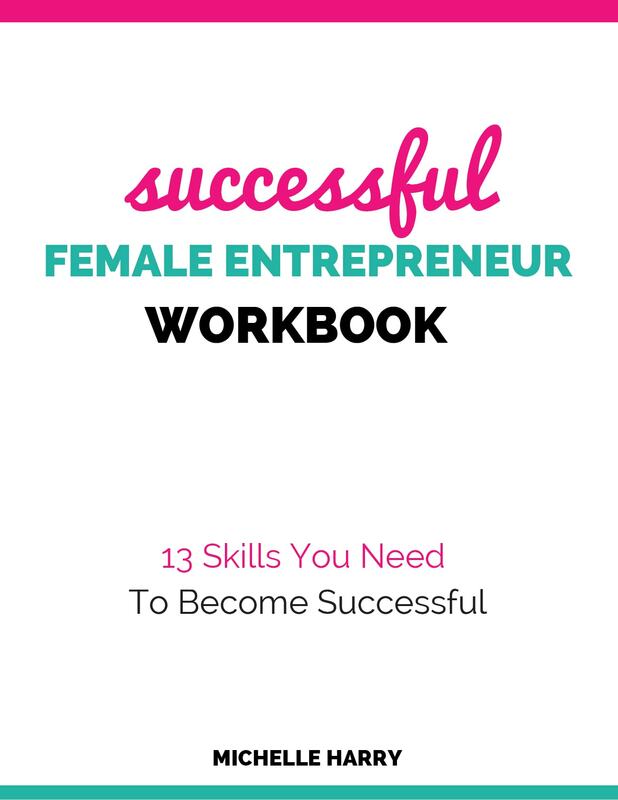 Do you have the skills you need to start and grow a business?This workbook will help you figure out the skills you need to acquire or improve to become a successful female entrepreneur. Sign up below so you can begin your journey of becoming a successful female entrepreneur. GIVE ME THE WORKBOOK !